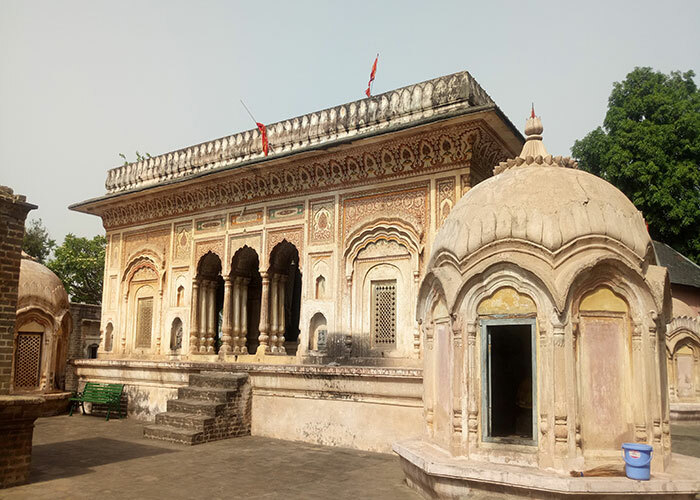 Magru Mahadeva temple is sited in Chhattri village of Thunag tehsil in Mandi District. 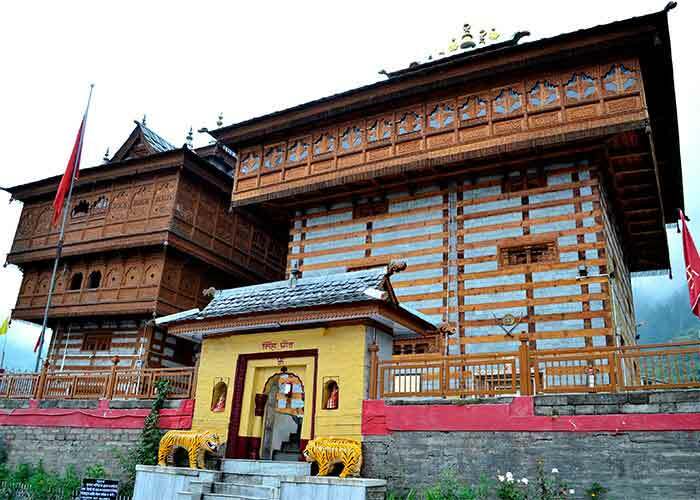 It is one of the remarkable and notable wooden temples in Himachal Pradesh state. 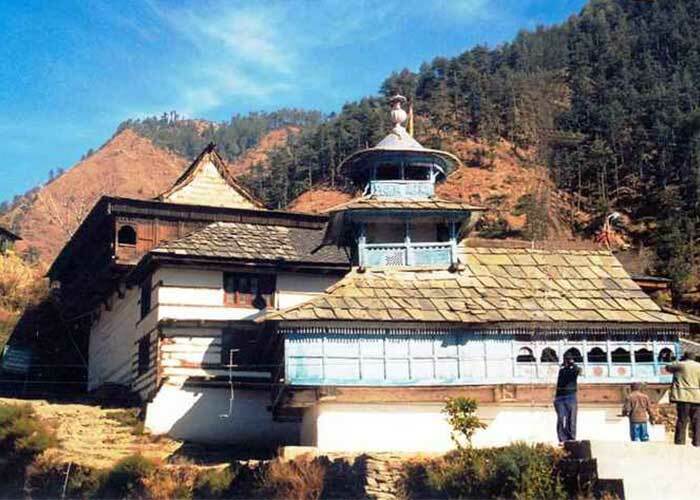 Lord Shiva and Goddess Parvati are worshipped together in the temple abode at the centre. 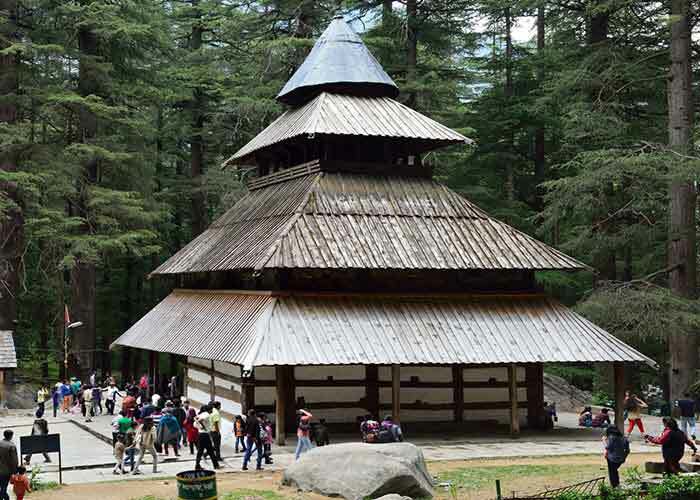 The architecture of this temple is a combination of pagoda and mandap style. 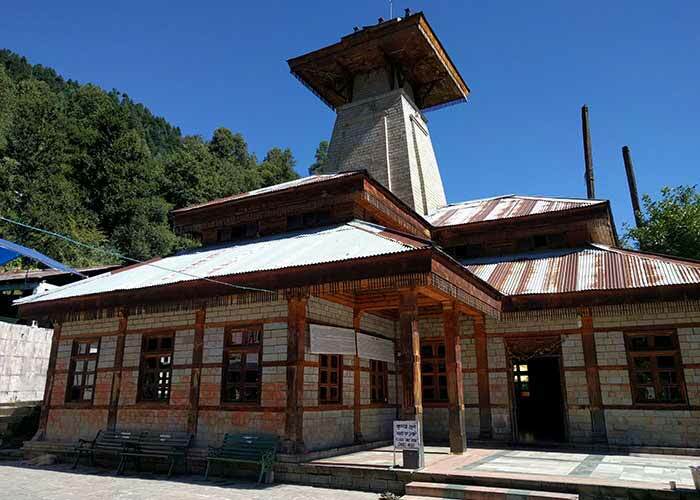 The temple has a Shivlinga placed in the main sanctum- sanctorum by wood and the walls of the temple are constructed in Kath-Kuni masonry. The specialists have depicted beautifully the ancient chapters and episodes on the wood inside the temple premise. Various stories and themes are drawn from the Indian Epics such as- Ramayana, and Mahabharata and other vedic- sculptures attractively by one of the great- carpenters. 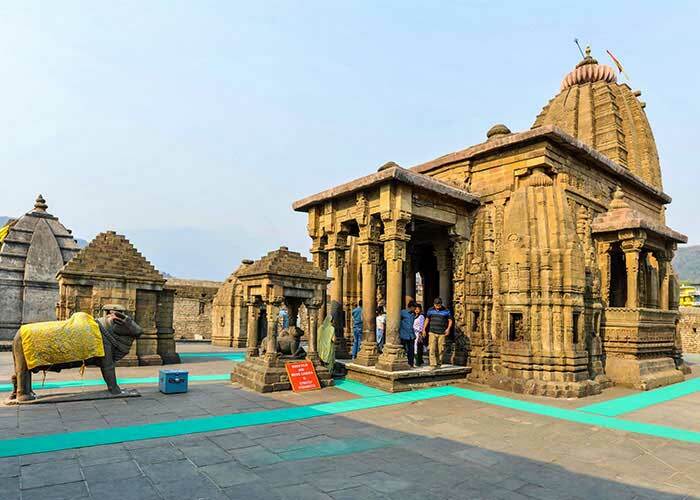 The speciality of this magnificent temple is the styling that has been done on either side of the Gate and Mandap. 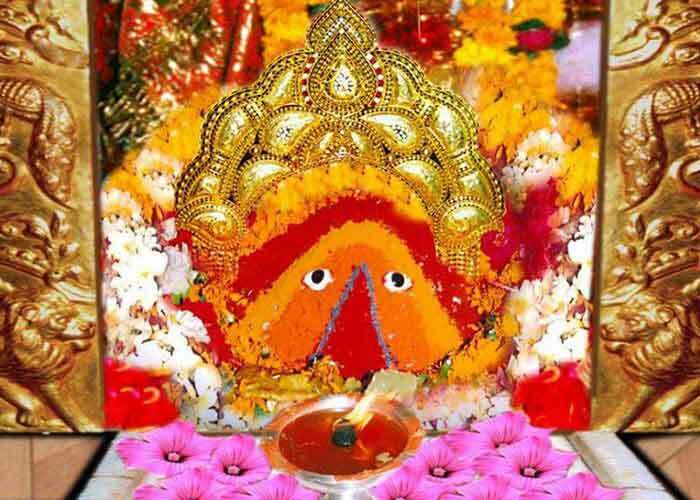 The most popular Shiva occasion ‘Maha Shivratri’ celebration is observed in this ancient and holy temple. 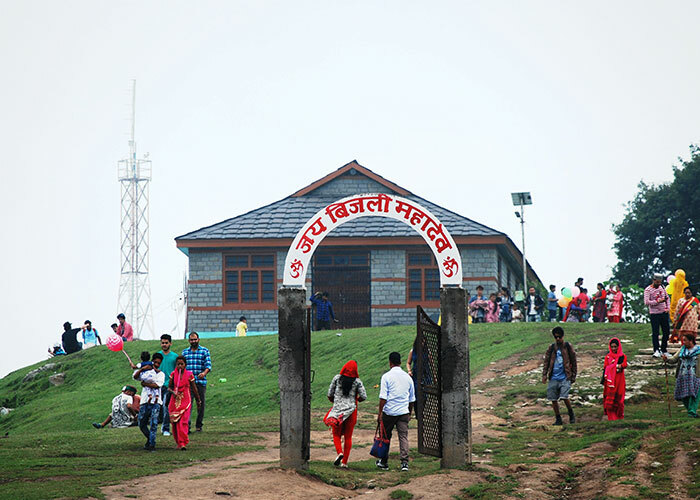 This is a very sacred place to commemorate felicitous fest by people following Hindu Culture. Large carcades are carried out within the city with people thronging the streets to catch a glance of the venerate idol of Mahadeva. 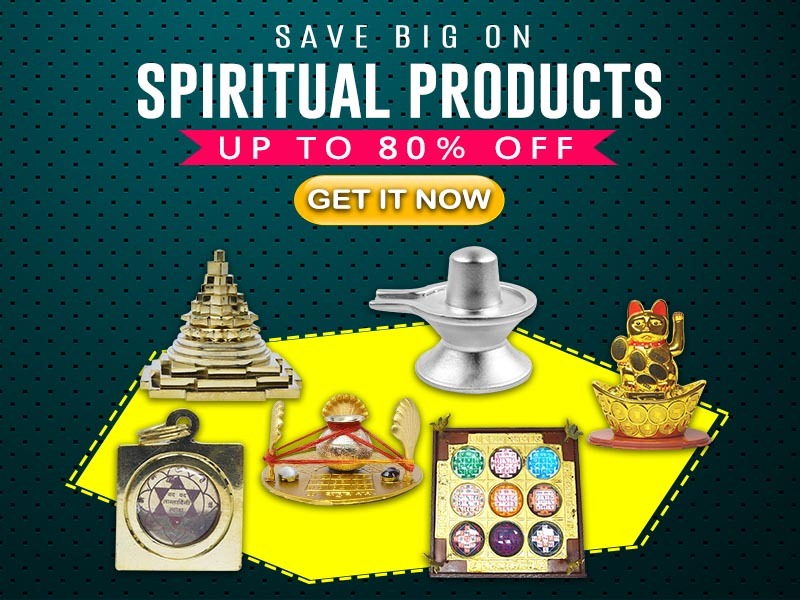 Fairs have been organised and people often fast on the night of Shivratri and sing hymns and praises in the name of Lord Shiva. 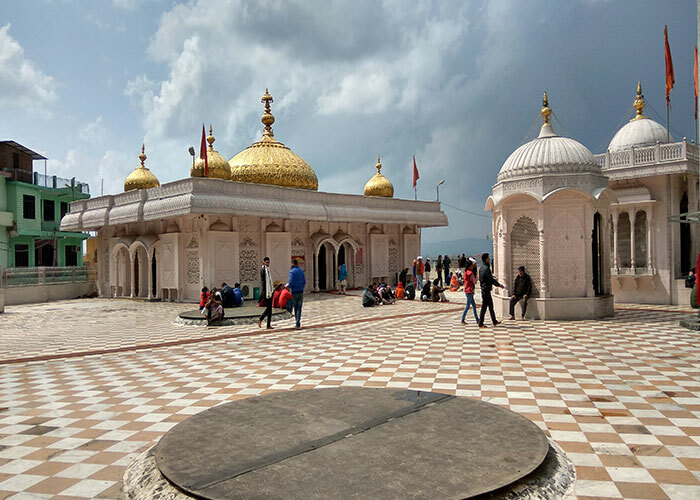 Devotees from across the world pay visit to these temples to get blessed with good fortune on this revered day.